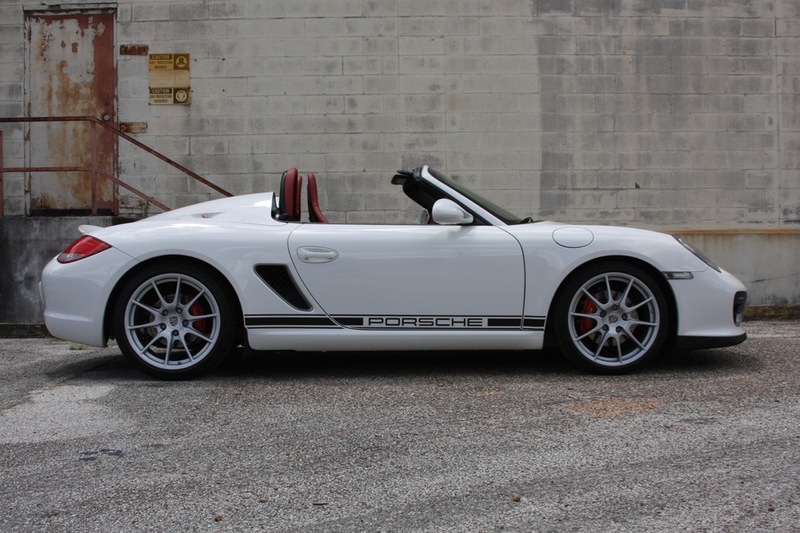 The Porsche Boxster Spyder is one of my favorite road cars ever produced. 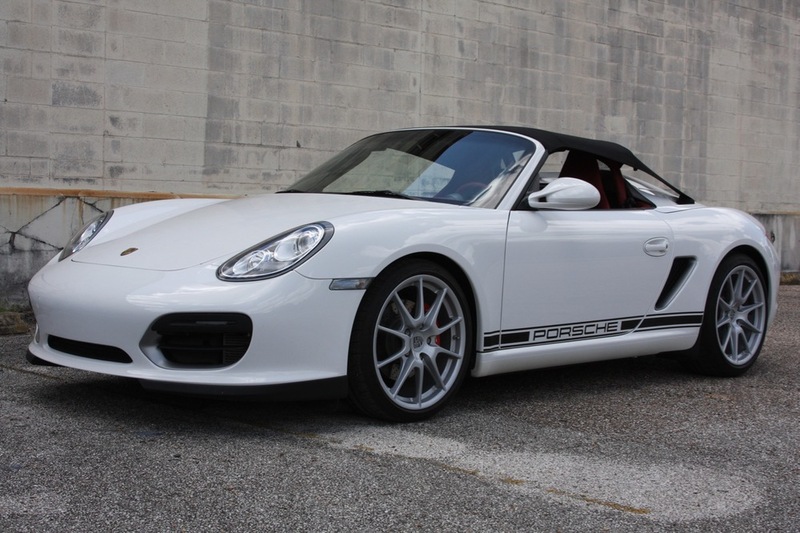 Yes, I own a dealership specializing in Ferraris, and am an enthusiastic owner of Ferraris as well, but I love Porsches as well, and have always had a soft spot for the Spyder ever since I owned one a few years ago. The Boxster Spyder is emphatically NOT a regular Boxster, and is one of the most engaging and rewarding cars that has ever existed. 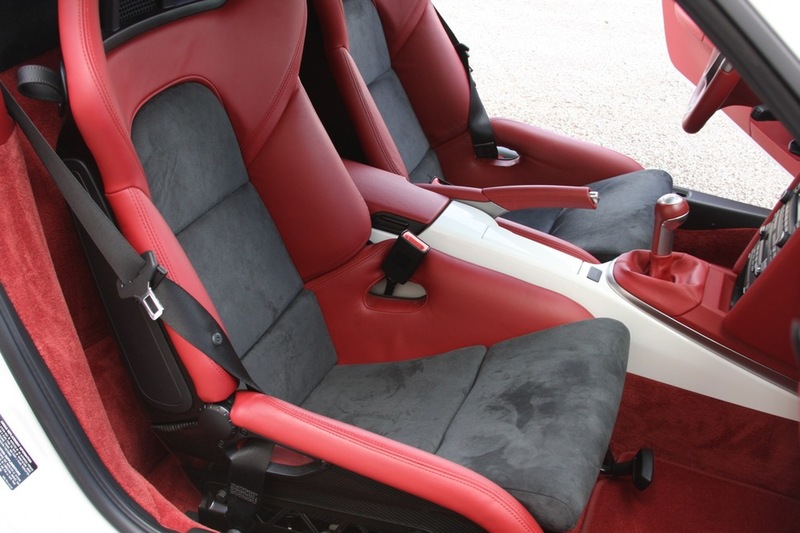 The Boxster Spyder was released near the end of the 987 model lifecycle, as the lightest Boxster ever made up to that point, and was only produced in 2011 and very early in 2012. 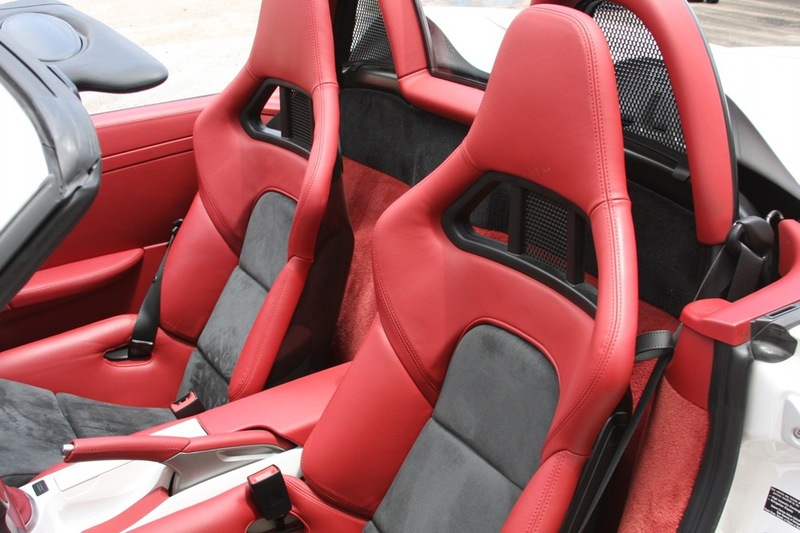 Only a few hundred Spyders were thought to be produced for the US market, and the cars sold out quickly when they were released. 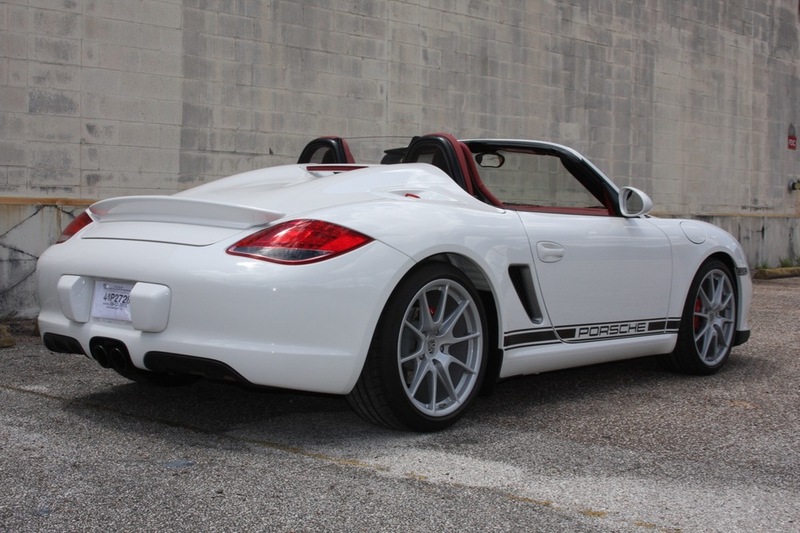 The most noticeable change to the regular Boxster was the deletion of the power soft top, replaced with a two-piece canvas/carbon fiber "sunshade". The 3.4 liter flat-6 engine was uprated to 320 hp. 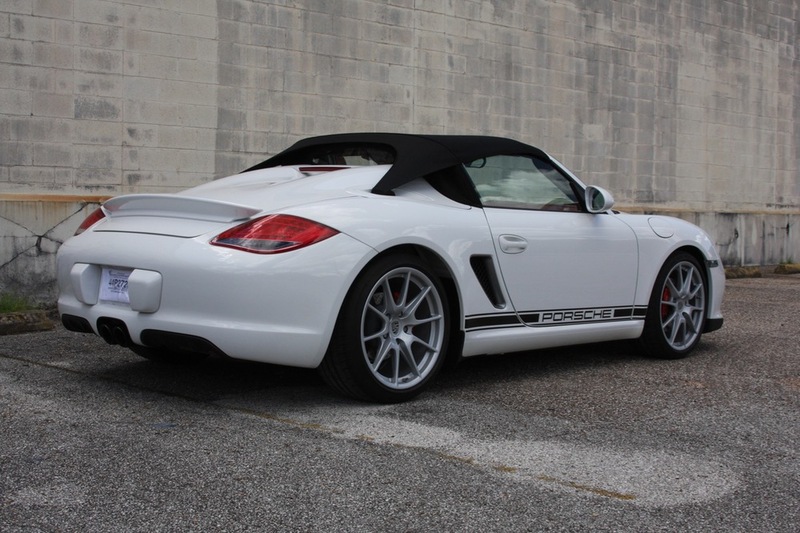 The suspension was lowered 10mm and specially tuned for the Spyder, and lightweight Spyder-only wheels were specified. 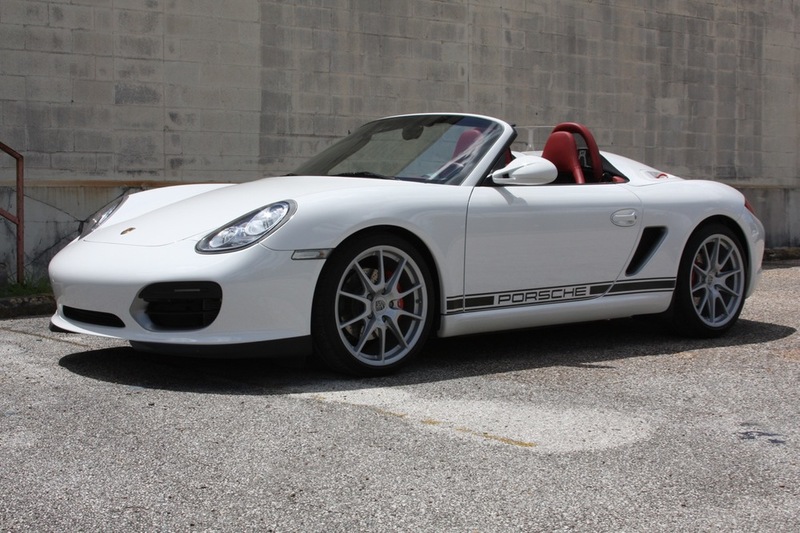 Numerous other mechanical and cosmetic changes to the normal Boxster complete the package, making the Spyder a very special and distinct model. Having only covered 10,244 miles since new, and having only one owner since new, this incredible example of a Spyder is barely broken in. The original window sticker, all service records, books, manuals, tools, etc. are present. I have driven the car, and it is exactly what a great Boxster Spyder should be: the engine sounds amazing, the steering is tight and accurate, the suspension is incredible with a very sharp turn-in, and the brakes are typical modern Porsche brakes, powerful and confident. 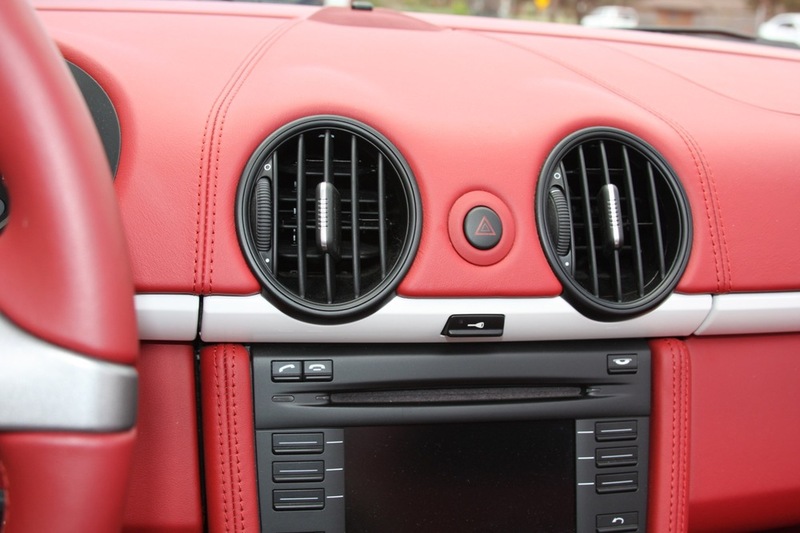 And, finally, the car was just brought up to date on all servicing by a Porsche dealership. Many "Top 10" lists of the best Porsches ever made include the Boxster Spyder, and it is not surprising. Values of these cars have maintained their level since new, and examples with the 6-speed manual and bucket seats will especially maintain their desirability into the future. 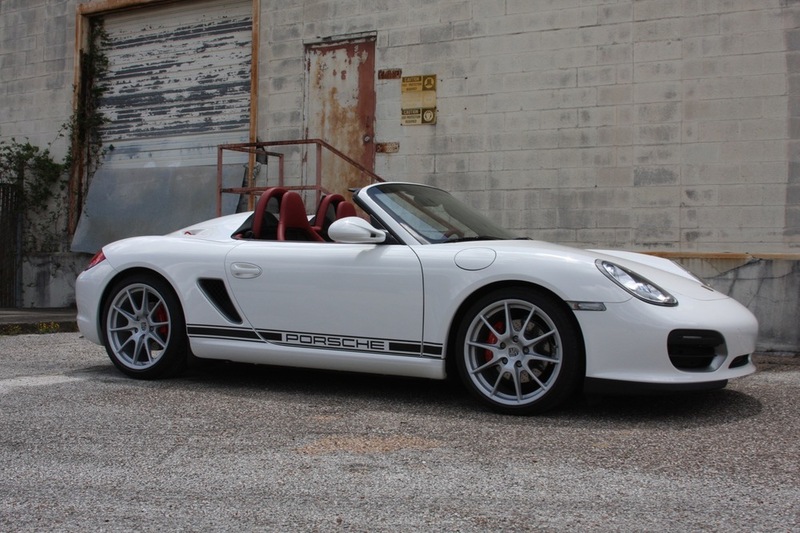 I look forward to discussing this wonderful Boxster Spyder with you. 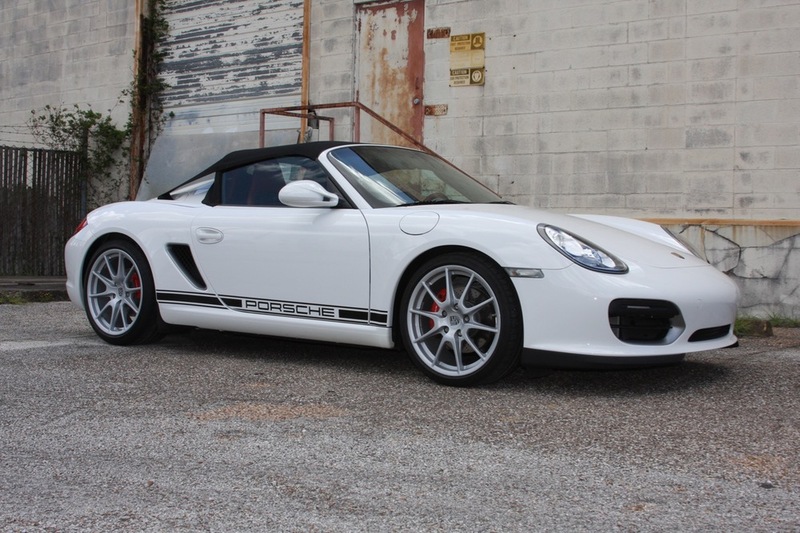 Please contact Michael Foertsch at michael@mbrandonmotorcars.com or 832-617-0494.